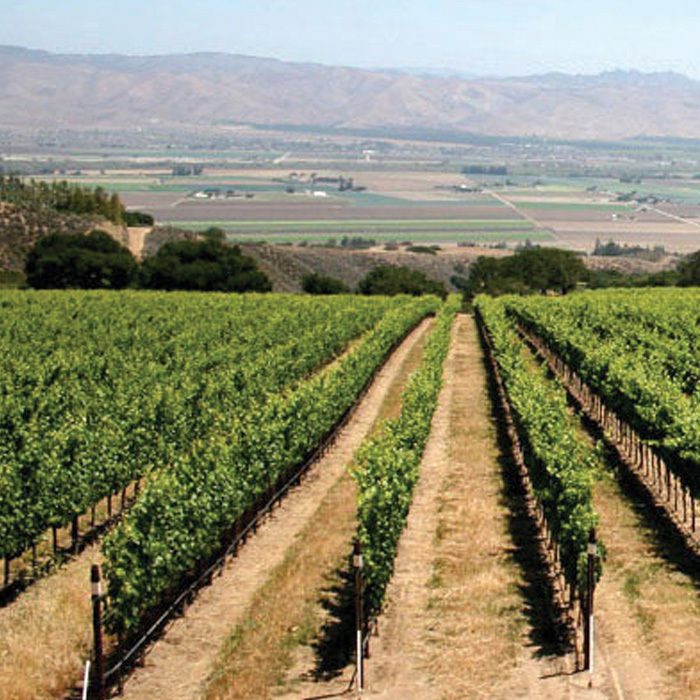 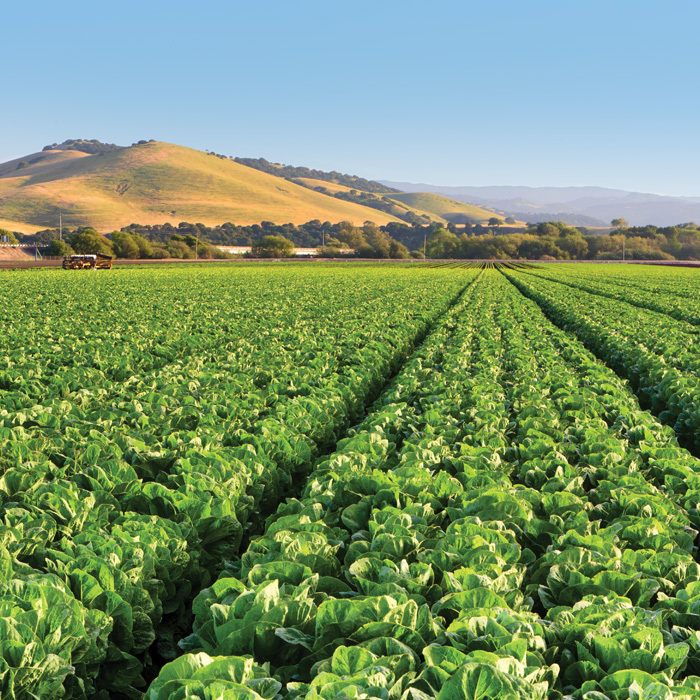 As a premier Salinas Valley tour company based in South Monterey County, we’ll take you on and off-the-beaten track to the best kept secrets of the Valley. 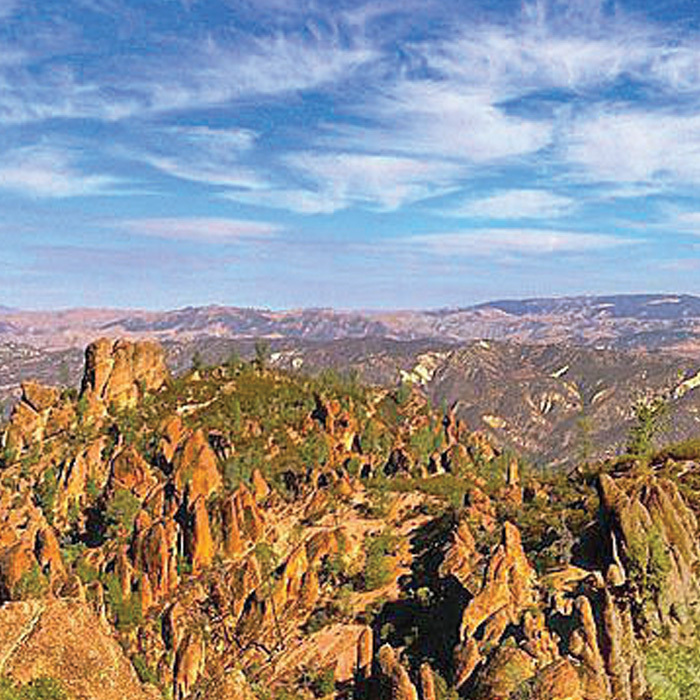 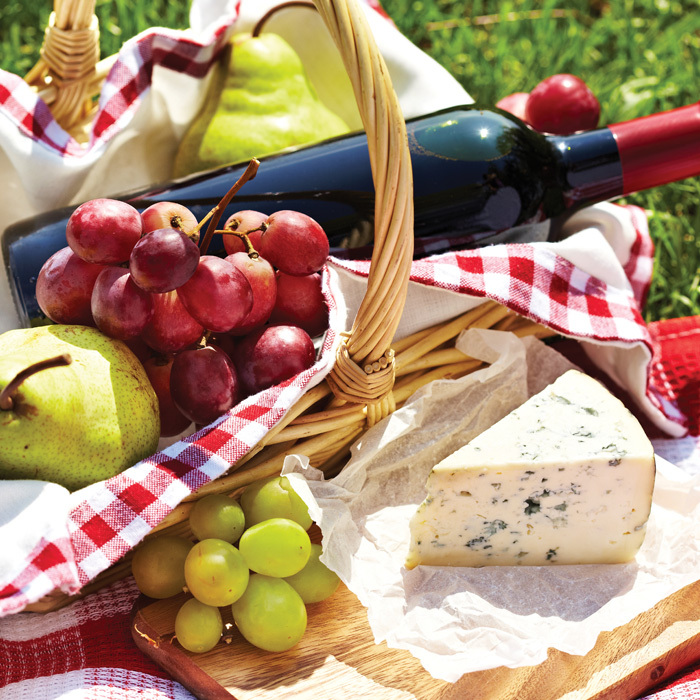 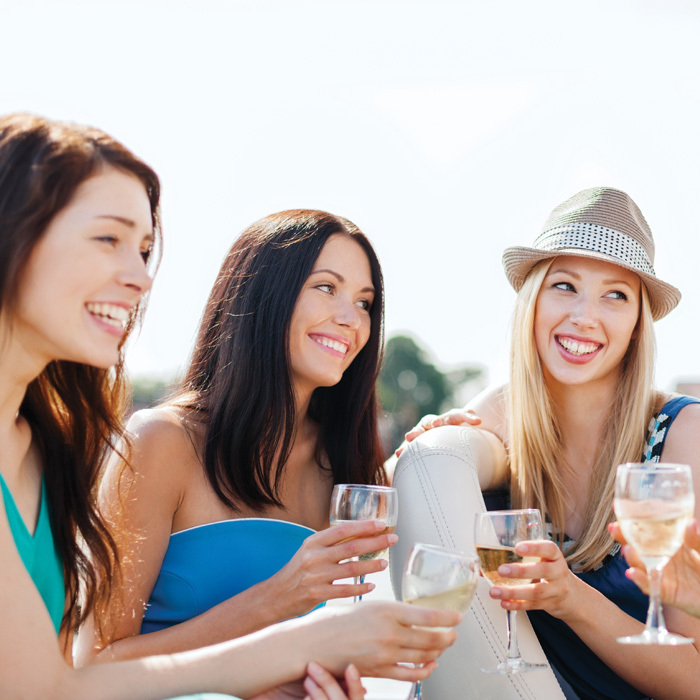 Wine tasting tours, Pinnacles National Park adventures, discovering where John Steinbeck got his inspiration and uncovering early California history, and so much more, we know the Valley. 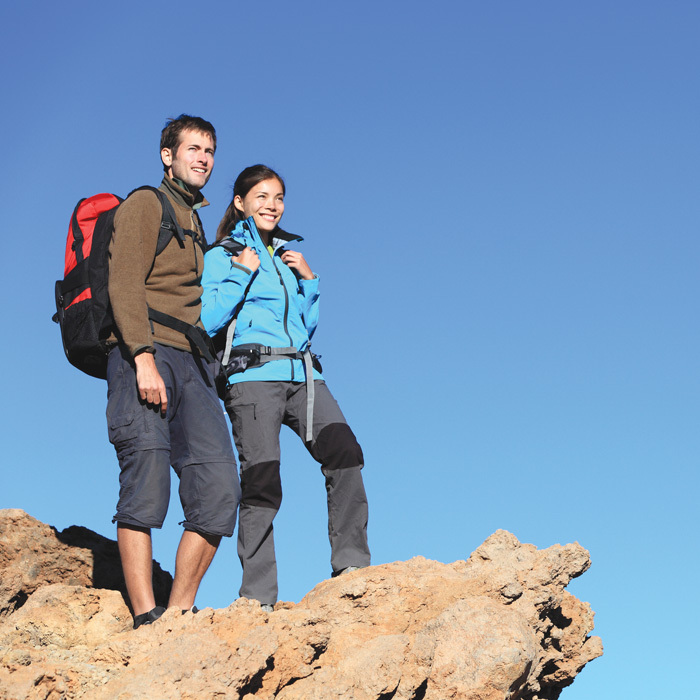 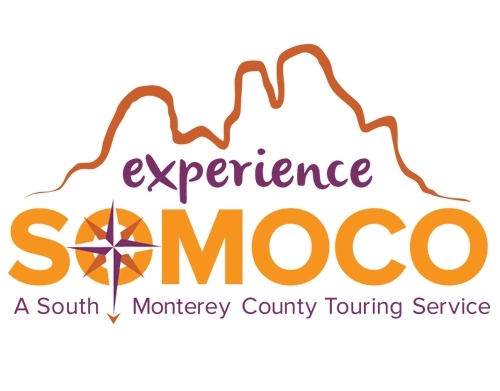 Contact us at info@experiencesomoco.com or 831-595-9521.